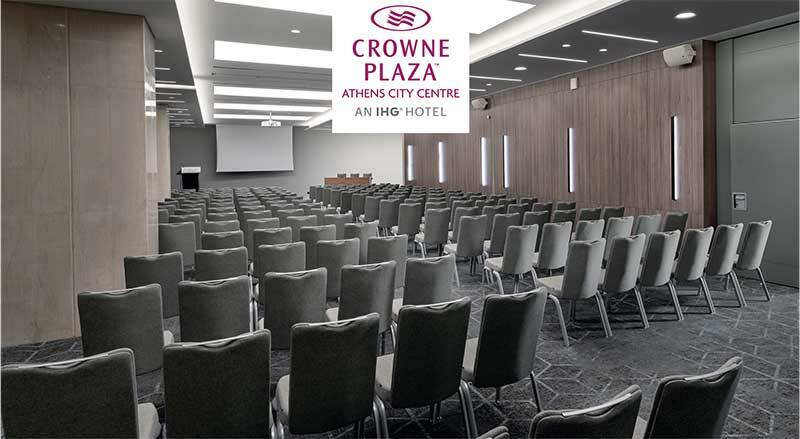 The Crowne Plaza Athens City Centre has already earned an outstanding reputation in organizing events and congresses providing exceptional and personalized services. 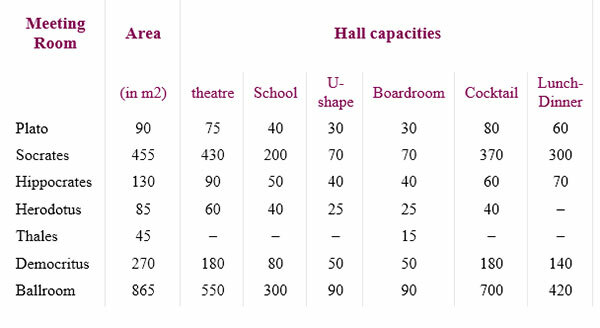 There are 14 high-tech spaces for events and meetings on different levels of the hotel offering a robust bouquet of choices, setups and facilities. Sunny rooms are perfect for daytime business events while the Ballroom is currently under complete renovation. Different color schemes and the latest high-tech audiovisual equipment support the creation of sensational events. Best of all, professional catering and service are provided for pre-function and post-function cocktails, as well as rich coffee breaks where and when needed. All necessary amenities such as flip chart, screen and sound system are available. Behind the scenes, the professional banqueting team at the Crowne Plaza Athens City Centre ensures seamless service and gourmet catering for all budgets. 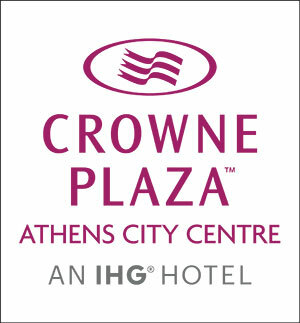 The highest safety standards and installations guarantee a worry-free event while the underground parking and nearby parking lots add a much appreciated level of convenience in the heart of Athens. If you’re interested in planning the ultimate event, contact our banqueting team to tour the property and create an amazing experience for you and your guests. 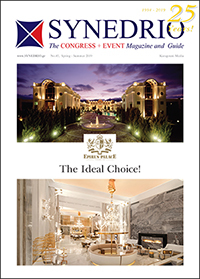 The perfect blend of Greek hospitality and international management and luxury standards will leave you spellbound.